Animarte 6, the 6th annual Animarte International Animation Festival is receiving submissions until October 15th, 2011. Animarte 6 is open to animated and mixed media shorts with a duration of 15 minutes or less. There is no entry or registration fee and all animation techniques are accepted. 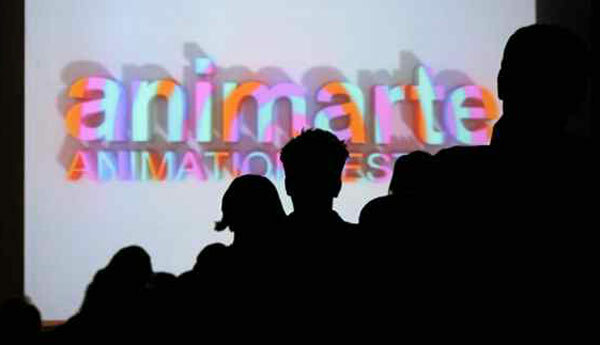 Animarte showcases the best animation shorts from around the world and brings them to cities throughout Latin America. Already five major cities have been confirmed for our sixth edition: Buenos Aires, Argentina; Mexico City, Mexico; Mendoza, Argentina; Viña del Mar, Chile and Montevideo, Uruguay. We continue to work hard to add more cities to our tour! We look forward to featuring your films in the 6th annual Animarte Festival this year!